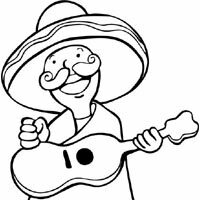 Make these printables the center of your May fiesta this year. Spicy chilies and beautiful dancers are the perfect way to celebrate this Mexican and American holiday! 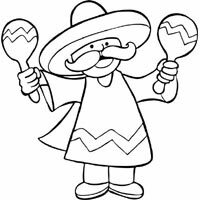 For more Cinco de Mayo website recommendations from Surfnetkids.com, visit Cinco de Mayo.